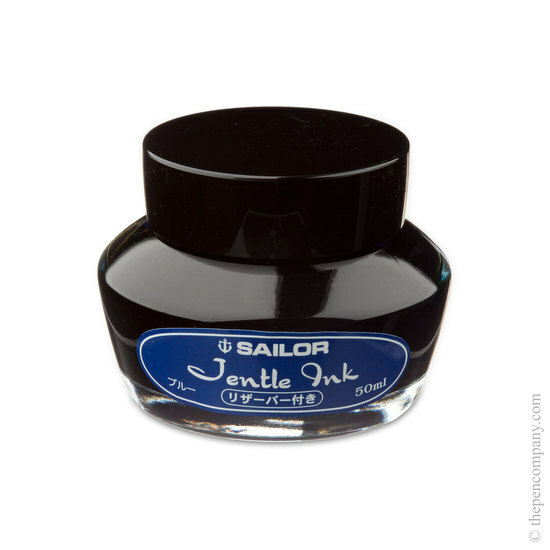 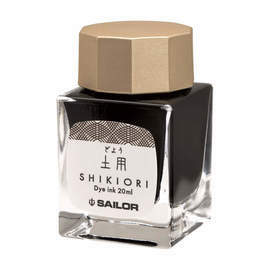 Jentle ink from the Sailor Pen Company is available in a range of nine different colours and is supplied in 50mL glass bottles. 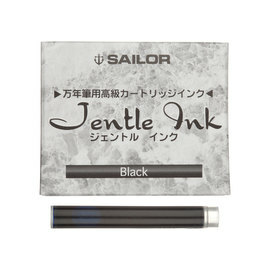 Inside each bottle is a conical liner which can be filled by inverting the bottle, so that even when the bottle is very low, the filled cone makes it very easy to refill your pen. 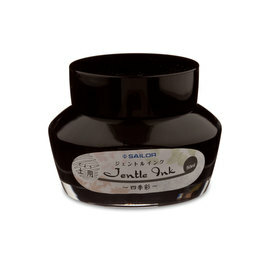 Excellent quality and delivery was excellent too. 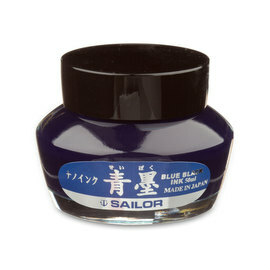 My order arrived quick and the product is perfect for my calligraphy work.